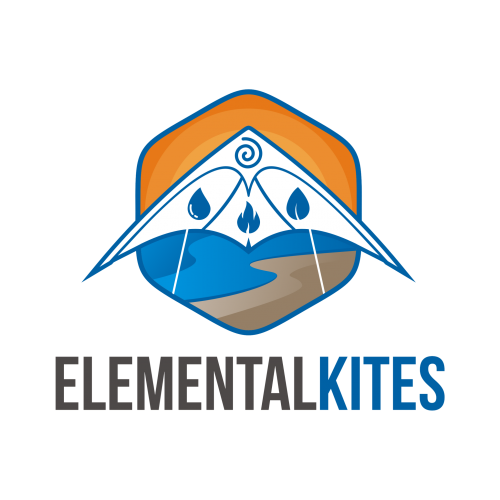 Elemental Kites made a showing at the 2017 Whidbey Island Kite Festival. 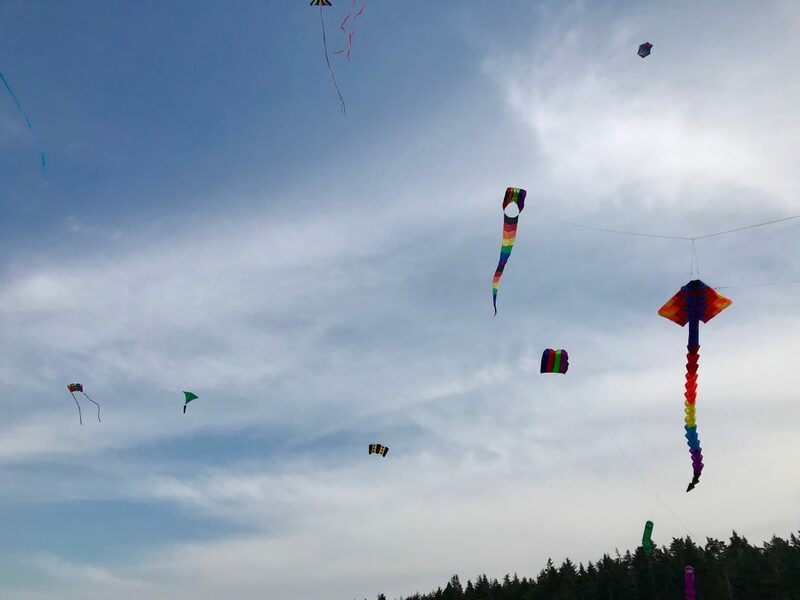 Though the winds were light, there were several good opportunities to fly throughout the weekend, and pilots got creative by bringing out low wind kites in the off times. There was also a great showing at the indoor competitions on Saturday night. My overall feeling from the event is that it has a real local feel. Everyone was extremely friendly and willing to share their knowledge on subjects from anchoring show kites to sewing your own! We’re looking forward to attending again in 2018. This entry was posted in Events and tagged Festival, Kite, Single Line.